Melbourne Lung and Sleep Specialists (MLSS), incorporating the Epworth lung function lab, is conveniently situated within the Epworth Hospital precinct in Richmond. 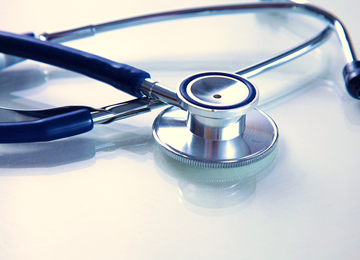 Comprising a team of dedicated respiratory and sleep physicians, our practice specialises in the diagnosis and treatment of a range of adult respiratory and sleep disorders. 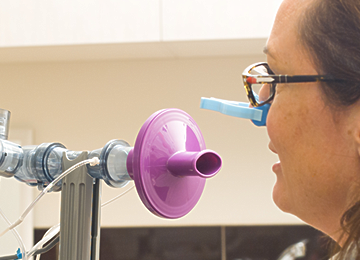 We are able to offer state-of-the-art diagnostic and treatment services with lung function testing on site, bronchoscopy and sleep studies. Consultations are by appointment. 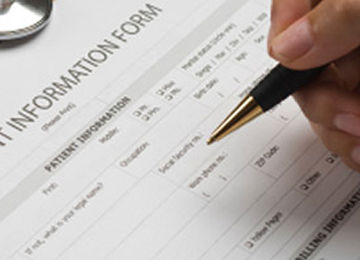 A written referral letter from a general practitioner or specialist is required. To make an appointment, or for further information, please contact our reception.